There will be 12 teams in the final tournament, drawn into four groups of three. 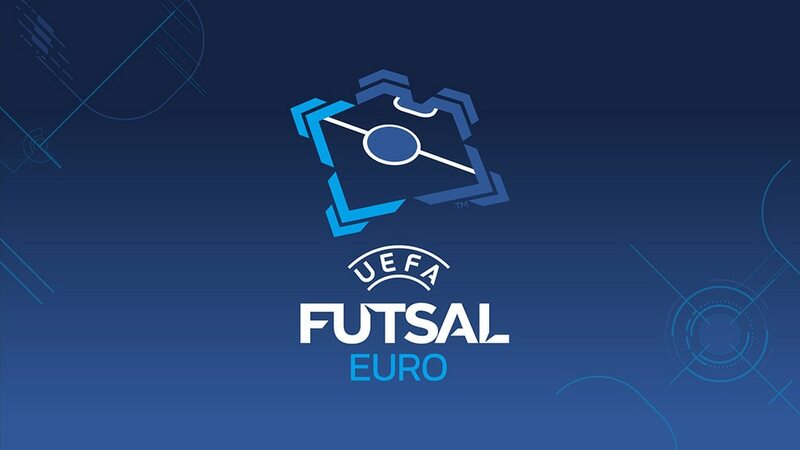 • The teams are seeded as follows: hosts Slovenia (who will be in position one of Group A), and, in Pot 1, holders Spain and the two next teams with the best coefficients in the UEFA European Futsal Championship rankings (Russia and Portugal), who will be drawn into position 1 in the other three groups. • Each of the four associations with the next best coefficients are placed in Pot 2 and drawn into a group in position 2, with the remaining teams in Pot 3. • The sides are drawn into four groups of three teams, with the top two in each section progressing to the quarter-finals.